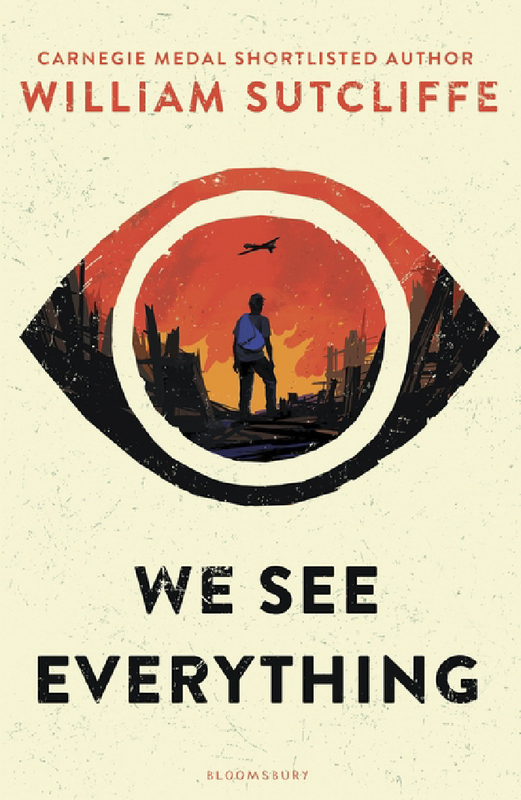 This tense, uncompromising dystopic novel takes us to what’s left of London – a few years on. We meet two young men through alternating first person narratives – Lex who lives on “the strip”, the bleak remains of walled off, bombed out London. “Desperation is everywhere” he tells us. Alan is a drone pilot, highly trained to watch and act upon “terrorist” activity in the strip and Lex’s father is clearly involved in something rebellious. It’s ingenious plotting because these two young men never meet but it’s obvious from the start that their paths will cross and it’s because you want to know how that you keep turning the pages. They are very different from each other and in totally opposite circumstances, but Sutcliffe wants the reader to see just how much they have in common too. Neither is a hero and neither is a villain. There’s symmetry too. Lex meets, and is attracted to a girl called Zoe with whom he eventually consummates a relationship. Alan, meanwhile, always a loner without people skills, fancies Victoria until he realises that she does the same work as him but is – within the terms of what has to be done – rather better at it. The descriptions of London, which carefully make sure you can visualise where you are – past the pile of rubble which used to be the British Library and St Pancras Station, for instance – are nicely, if chillingly, done. And I liked the cathartic coda which tells you what happened to some of these characters in the twenty years after the violent end of the main story – satisfying like the end of a Shakespeare tragedy when Malcolm goes off to be crown’d at Scone or Fortinbras brings hope for future peace.